This brand new lanyard comes with a metal ring for attaching a lanyard medal or anything else that you'd like to show off. 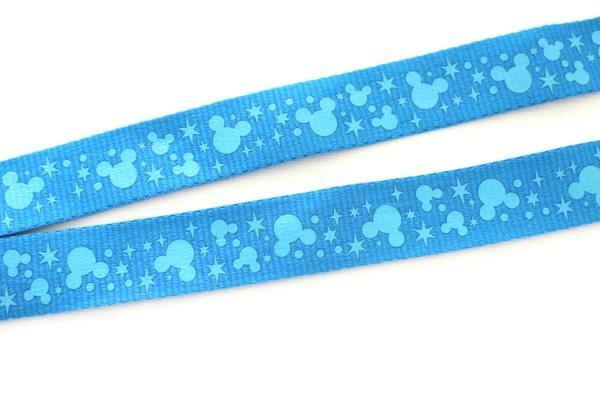 This lanyard is great for everyone! It's new with it's original tags. 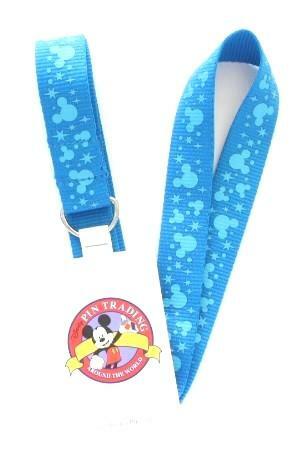 Official Disney Pin Trading merchandise from the Disney Parks.